This Grubhub driver review explores the good, the bad, and the nitty, gritty, reality of working as a Grubhub driver. If you’re looking for new and exciting ways to make money, you may have considered a few options for earning extra income by making deliveries in your spare time. One of the more exciting opportunities to come about in recent months is with Grubhub. It’s very much like UberEats (read my review here) – it’s an app that lets you make money delivering food. All you really need to make this work for you is reliable transportation and a little extra time on your hands. Of course, wanting to make a little extra money in your spare time certainly won’t hurt your opportunity to earn big money as a delivery driver. But, is it a good choice for you? First, let’s see what the requirements are. As with any other job, there are some requirements. Anyone who meets the requirements can do this job. Those requirements are fairly simple. The company isn’t extremely particular about the type of transportation you have, provided that it is legal for the streets and allows you to complete the deliveries you agree to make. You must be properly insured. While bicycles and (in some states) scooters may not require proof of insurance, most states require motorcycle and car owners to have insurance. You must have a valid driver’s license or state identification. If you plan to use a bicycle or scooter (in states that do not require scooter drivers to be licensed) you still need to have valid identification to work as a driver. The reason for this is simple. The company pays via direct deposit into your bank account. If you want to get paid for the deliveries you make, you need to have a bank account where you can receive those payments. You must have a mobile phone and data plan that are compatible with the Grubhub app. Currently, that means you must own an iPhone running iOS 8 or higher or an Android that operates with 4.0 or higher. You must be aged 19 or older and have two or more years of driving experience. Drivers in Chicago must be aged 21 or older. To start working, obviously, you need to apply first. Step 1: Visit https://driver.Grubhub.com, fill out the application form and submit the required documents. Step 2: Once you are approved, you can either use your own gear or ask them to send you some. Step 4: Start delivering and getting paid! The online form is simple to fill out and once you fill it out and provide all the required documentation (proof of insurance, identification, etc.) you move on to the background check. Once the background check reveals that you are a trustworthy sort, you can begin accepting orders. 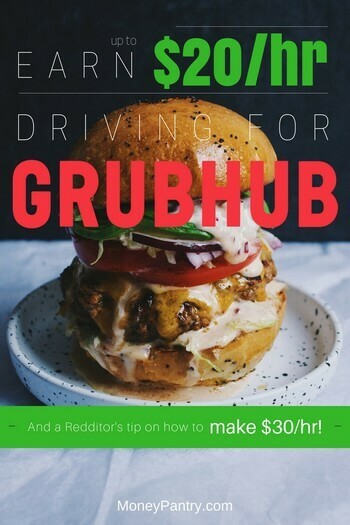 Grubhub promises drivers can earn up to $20+ per hour driving for them. So far, driver reviews bear that out – if you’re driving on the weekends. Most drivers agree that driving on weekdays offers earnings that are considerably less. First, the app offers drivers a flat rate of $3.25 plus 50 cents per mile for every delivery. Plus, drivers get to keep 100 percent of their tips! Second, GH has agreed to contribute to drivers pay (in some markets) so that drivers earn at least $10.50 an hour as long as drivers accept 85 percent or more of the delivery trips that are offered to them during the hours worked. In order to receive the guaranteed pay, you must be scheduled to work for those hours and signed in to work during said hours. The guaranteed pay certainly helps ease the pain of slower nights for deliveries while ensuring that there are enough drivers to handle upticks in volume on nights when there may be greater than average demand for their services. Of course, you’re probably more interested in how much real drivers working for Grubhub are earning. Here are a few reports from around the web. One Reddit Grubhub driver claims earnings of $19 – 21 per hour when working Friday through Sunday and between $11 and 13 an hour when working Monday through Thursday. Another Redditor reports earning an average of $17 and $19 per hour and claims that pings for new deliveries are consistent throughout his shifts so he never needs to worry about minimum contributions from the company. One driver says he has had quite a few lunch shifts where he’s averaged $30 per hour – sometimes for delivering only one order. One driver working in the Beverly Hills market claims to make $20 per hour consistently during the dinner hour. Another driver who lives in an area with $10 guaranteed minimums per hour says he earns far more than that per hour. One good sign is that there are some markets where the company is no longer hiring drivers at the moment. That’s outstanding news for drivers as it means they don’t want the area to become saturated with drivers. That allows all drivers to continue earning a livable income for the hours they work. They will likely begin hiring new drivers in these areas when demand increases or when they find they have too few available drivers to cover their needs. How does GH pay drivers? One thing I really love about Grubhub is that it pays via direct deposit. That means the money goes directly into your bank account rather than through PayPal or some other third-party organization. Payments are made on Thursdays for all work completed on Monday through Sunday of the previous week. So, what makes Grubhub stand out from other opportunities for drivers? All these things are benefits worth noticing as they translate to more money in your pockets at the end of your shift. The other good news is that it is a constantly expanding service. 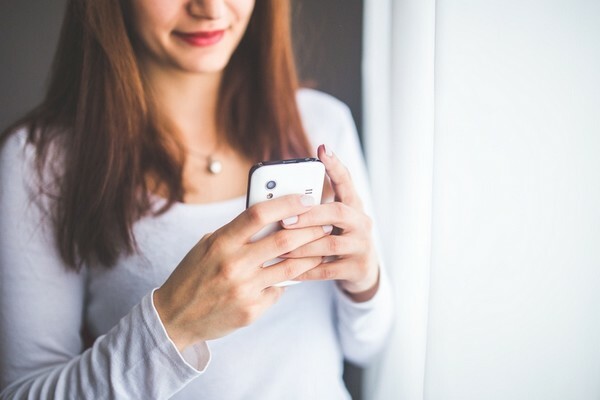 Even if it isn’t in your area today, the demand is growing and Grubhub will eventually branch out into other large and mid-sized communities to meet that demand. Not that $20+ per hour is chump change, but most people have big plans for the extra earnings you make as a delivery driver. With that in mind, we’ve gleaned a few key pieces of information about things you can do to maximize your earnings. 1. Be available to work weekends. Almost all drivers agree that weekends are the busy times and the best times to make more money. If you’re only interested in working a few hours a week, it is best to make sure those hours are from Friday to Sunday. 2. Choose your deliveries carefully. When you’re offered a delivery, you have the option to accept or decline it. 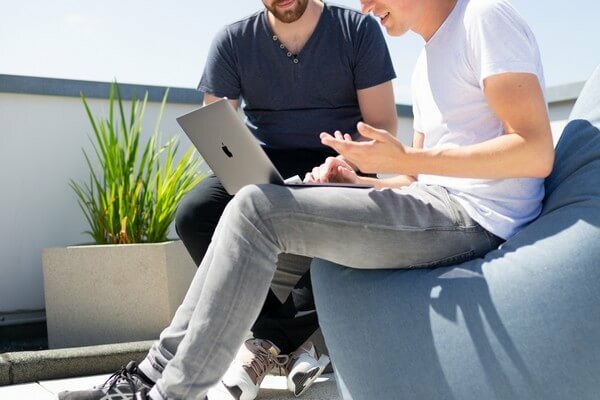 While declining too many deliveries could cost you the minimum hourly rate, accepting deliveries that offer little profit could take valuable time away from better-paying deliveries. This is especially true during peak traffic hours on the road or in delivery volume. If you have active Post Mates, Uber Eats, or other similar services in your community, consider working with multiple services. You might discover that you can make several deliveries in a short time span. 4. Choose your hours carefully. In addition to working weekends for peak income opportunities, consider working lunch or dinner rush hours. Lunch deliveries are great for those who have bicycles and scooters that can navigate downtown areas well. 5. Know the parking situation. Parking in some locations can put a real crimp in your availability to make timely deliveries. Keep parking in mind when accepting deliveries and carefully consider whether making deliveries to areas notorious for offering limited parking availability. 6. Invest in a hybrid vehicle if possible. They are even more effective in stop and start traffic. The less money you’re spending on gas for your vehicle, the more cash is remaining in your pocket. In fact, this type of gig on the side can help you cover your car note. The good news is that this isn’t the only food delivery app out there. If GH isn’t available in your city or you like to have more options, you can try some of the other apps. You may even choose to work for some of these along with your work as a Grubhub driver. Is working for Grubhub worth it? Not everyone is cut out for the role of a food delivery driver. If you have a car that guzzles gasoline, this might not be the position that will serve your needs best. It’s okay, there are plenty of ways to make money online and offline that do not require a vehicle. But if you’re looking for a legit side hustle this is an excellent opportunity to make money with your car. Especially if you can work during high-demand hours. The best way, by far, to make a good hourly rate is to be available during peak demand. This means you need to be available to work on weekends, during the lunch rush, and on evenings between the hours of 5:00 and 9:00. I hope this Grubhub driver review has helped you understand the opportunity available through this app and whether or not it might be a good fit for you. Have you driven for Grubhub? I’d love to hear more about it, so please comment below!